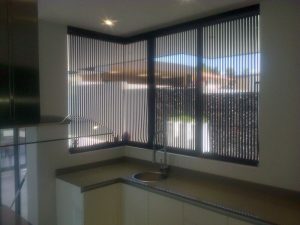 In this modern era of décor and design, more people prefer to use Modern Blinds instead of netting to cover their window. 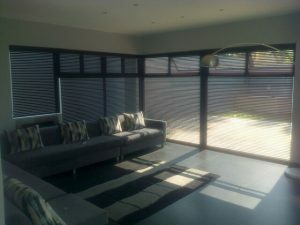 Modern Blinds bring an interesting appeal to the window and add to the overall look of the room. Gone are the days of the unsightly office-like blinds. Designer Blinds are what is trending. They are stylish with elegant design features that stand out from the norm. Every home has a different set of windows which are all different sizes. That being said, it’s probably a challenge for you to find standard cut blinds to fit your windows. 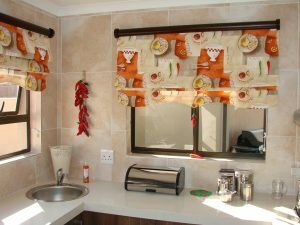 You’ll be pleased to know that we offer Custom Made Blinds that are made to order according to your measurements. You don’t have to wonder if the Modern Blinds you select will fit your windows we will make sure that it fits in perfectly. 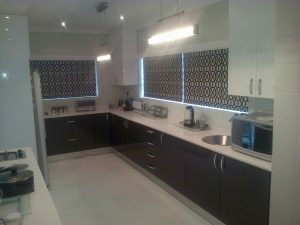 Designer Blinds give a home a contemporary look that gets people talking about it. It is different and interesting because it’s a step away from the conventional netting solution. For your next set of Designer Custom Made Blinds feel free to contact us to find out what options are available for your modern home.